Nadezhda Sergeeva, one of two Russian athletes who tested positive for banned drugs at this year's Winter Olympic Games in Pyeongchang, has had her suspension lifted following an appeal to the Court of Arbitration for Sport (CAS), insidethegames can reveal. 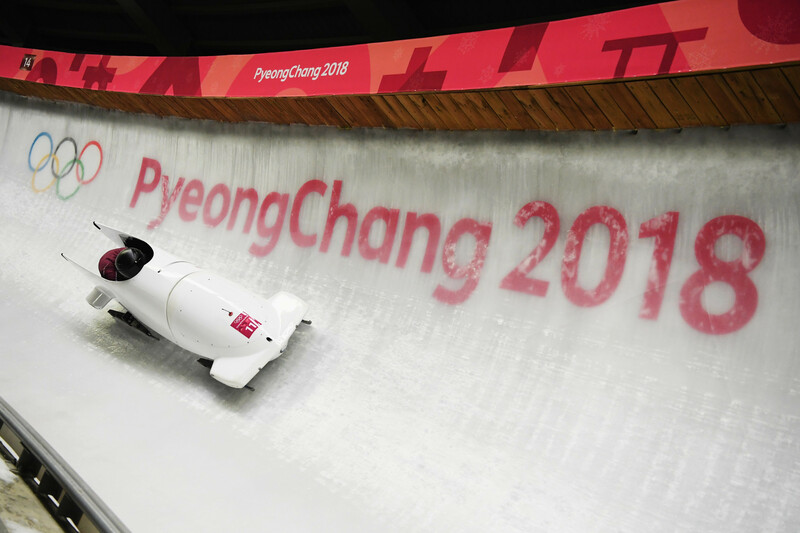 The 31-year-old bobsledder tested positive for trimetazidine, a drug usually used to treat angina, after finishing 12th in the two-women bob with pilot Anastasia Kocherzhova, a result subsequently annulled. Sergeeva agreed to a provisional suspension but reserved her right to seek the "elimination or reduction of the ineligibility period" following the conclusion of the Olympics. In April the International Bobsleigh and Skeleton Federation (IBSF) announced they planned to seek a four-year ban against Sergeeva, which she appealed on the basis that she had ingested the banned drug inadvertently. In August the IBSF accepted her explanation but still sought a nine-month ban, which she appealed against at CAS last month. CAS have now ruled in Sergeeva's favour, according to the verdict seen by insidethegames here, and lifted her suspension, meaning she is free to compete in the new season. In April, shortly before the IBSF started the process to ban Sergeeva for four years, Russian Federal Medical and Biological Agency (FMBA) head Vladimir Uiba blamed negligence for the situation. According to reports in the Russian media, the FMBA prepared a document which had warned Sergeeva should not participate at the Games owing to a heart problem. The report, though, was not passed on to the Russian Bobsleigh and Skeleton Federation leadership nor the team doctors, it is claimed, allowing Sergeeva to be part of the Olympic Athletes from Russia (OAR) team. A recommendation made by the FMBA in December of last year cleared Sergeeva to compete. A subsequent follow-up examination of the athlete the following month, however, returned a different verdict, which Uiba claimed never reached the RBSF. Uiba added that "organisational fecklessness" was responsible for Sergeeva's failed test as her mother, who is also a doctor, gave her an unapproved medicine which contained the banned substance. In March 2016 it was reported that Sergeeva had failed tested positive for meldonium. Sergeeva was one of two OAR competitors to fail a drugs test at Pyeongchang 2018. Curler Aleksandr Krushelnitckii had earlier tested positive for meldonium, a substance believed to have similar effects to trimetazidine. Krushelnitckii was stripped of the Olympic mixed doubles curling bronze medal he won with wife Anastasia Bryzgalova by the CAS anti-doping Ad Hoc division. The Norwegian team of Kristin Skaslien and Magnus Nedregotten were then upgraded to bronze and received their medals during a special ceremony at the Games. Krushelnitckii appealed against the decision at CAS last month but the decision has not yet been published. 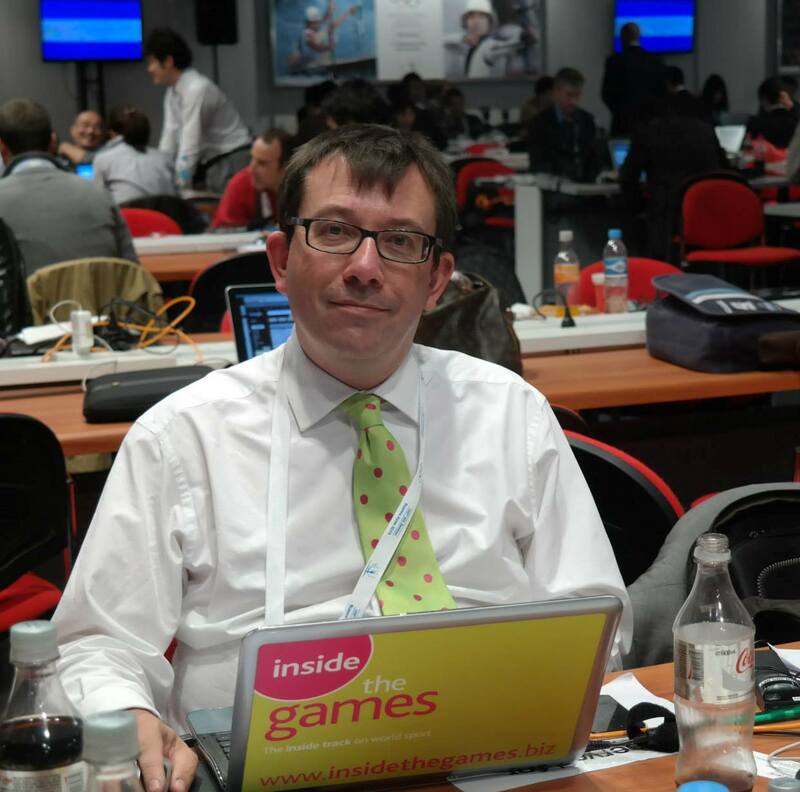 insidethegames has contacted the IBSF for comment. March 2018: Russian Sports Minister claims Pyeongchang 2018 doping cases are "senseless"